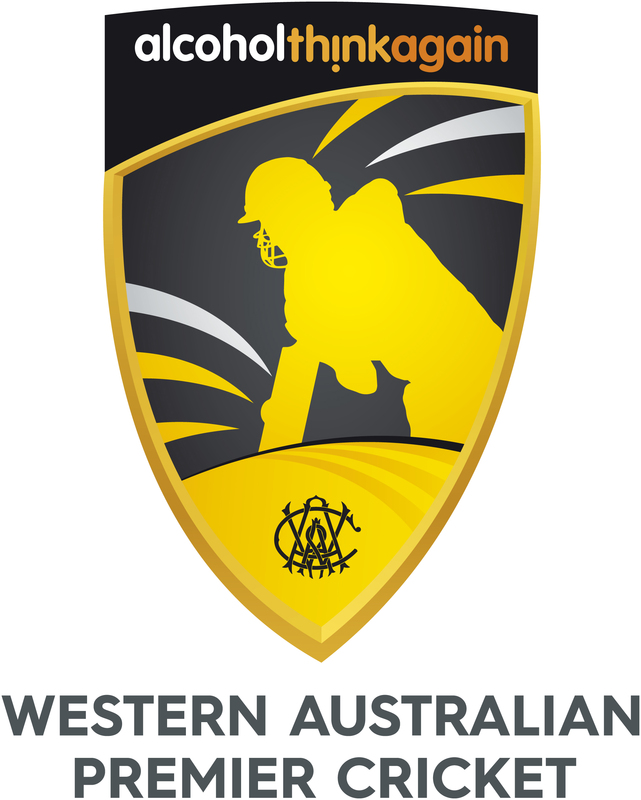 The WA Premier Cricket season continues on Saturday 9th & Sunday 10th February 2019. Senior Grades move into day 1 of Round 13 of fixtures on Saturday 9th February. 1st & 2nd Grade play 90 overs, with matches commencing at 11.40am, whilst 3rd & 4th Grade play 80 overs, commencing at 12.40pm. All Senior Grade Two Day Matches are played as per Annexure A of the WADCC Rules & Playing Conditions - links to these playing conditions can be found below and on this website. Round 13 matches will be completed on Day 2, Sunday 16th February. The John McGuire Shield Under 15s and Ted Hussey Shield Under 17s also continue with Two Day 60 Over matches on Saturday 9th February. This will be Day 1 of Round 12 for these competition. These matches commence at 8.20am, and are played to Annexure D of the WADCC Rules & Playing Conditions. 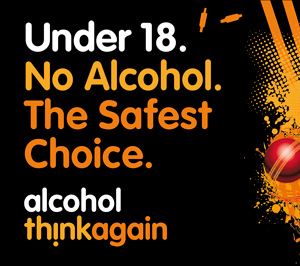 Matches will be completed on Day 2, Saturday 16th February. The One Day League Semi Finals take place on Sunday 10th February, as the 4 remaining teams vie for a place in the Grand Final at the WACA on Sunday 17th February. Both Semi Finals commence at 11.00am, and are played to Annexure B of the WADCC Rules & Playing Conditions. Round 7 of the Graham McKenzie Shield Under 14s & John Inverarity Shield Under 13s Competitions take place on Sunday 10th February, with the McKenzie Shield Under 14s matches commencing at 12.00pm, while the Inverarity Shield Under 13s matches commence at 1.00pm. Both McKenzie Shield Under 14s and Inverarity Shield Unders are played to Annexure G of the WADCC Rules & Playing Conditions. The WA Female Premier Cricket Season continues with the One Day Format on Sunday 10th February, as both the A Grade 50 Over and B Grade 40 Over Competitions continuing since the completion of the T20 Competition. A Grade 50 Over Matches & B Grade 40 Over Matches commence at 11.00am & 11.30am respectively, with the A Grade 50 Over Competition playing to Annexure A of the WAFCC Rules & Playing Conditions, while B Grade 40 Over plays to Annexure B. White Kit, Red Ball, White Sightscreens. Coloured Kit, White Ball, Black Sightscreens. White Kit, or Coloured Shirt, White Trousers, Red Ball.